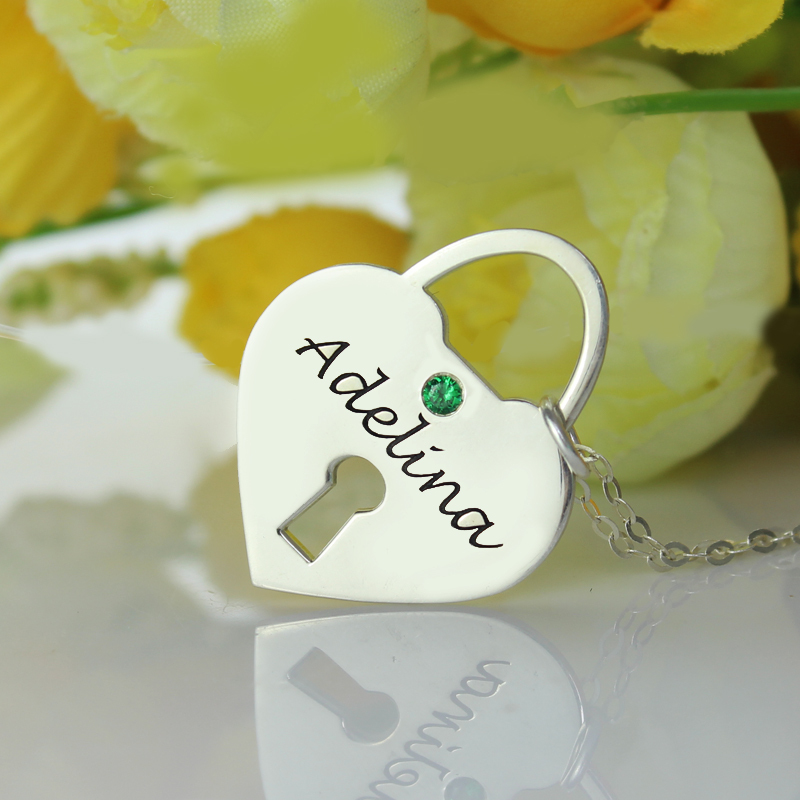 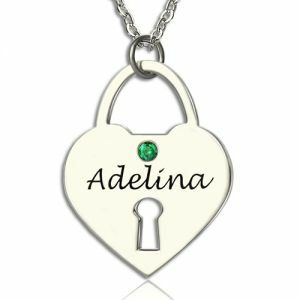 Personalized Girl's Heart Keepsake Pendant with Name - Keep your significant other close to your heart with the Love Lockdown Necklace. 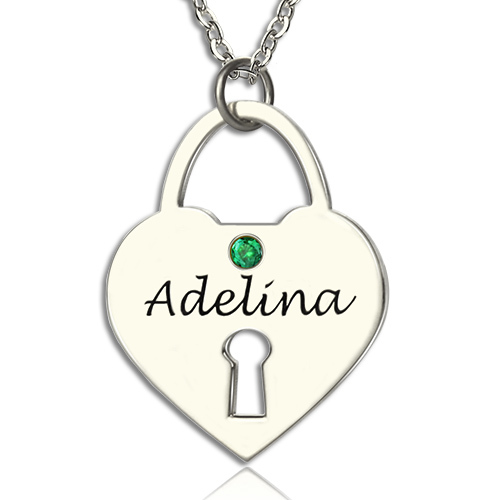 And you can engraved any name on this heart lock necklace. 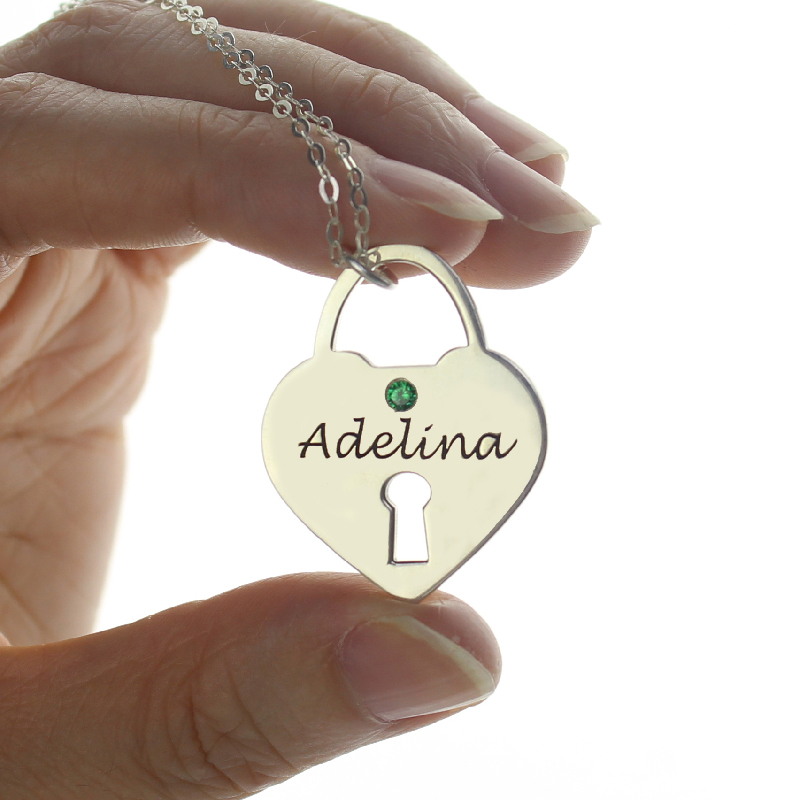 It's meaningful as your love token. Make one to memory your love forever!